Croatia is the member state of the European Union as of July 1st, 2013. The Croatian economy briefly showed signs of recovery last year after a couple of very tough years (2008 – 2009) which saw a collapse in the financial markets, increasing unemployment and a marked decline in income. The hoped for recovery however has not emerged, and the country now faces the extra burden of EU regulation to further stifle chances of economic recovery. Unemployment is high at above 12%, with more than 40% youth unemployment. Not surprisingly given its location, Croatia’s largest trading partners are within the Eurozone. The last few years have seen radical changes in the country’s legislature, and moves towards building a more stable and regulated economy to attract inward investment: corruption has been highlighted as a serious problem in Croatia, and strenuous efforts have been made to reduce corruption and increase transparency. Marko Šipuš graduated at the State Faculty of the University of Economics in Zagreb with specialization for Management and Organization. 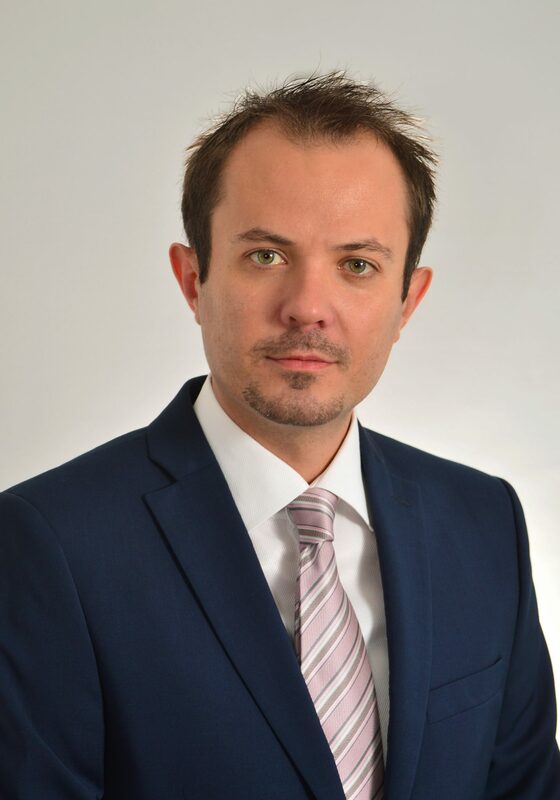 He started his insurance carrier as underwriter assistant in Sunce Insurance and continued to work as Key Account Manager for Broker Department in UNIQA Insurance. Marko joined ALLIANZ Insurance as Underwriter resposible for generating new business and maintaining relationships with broker partners. Prior taking-over the responsibility for the MAI-CEE activities in Croatia , Marko served as Sales Manager of domestic broker Interomnia. Marko is fluent in Croatian and English and competent in German.